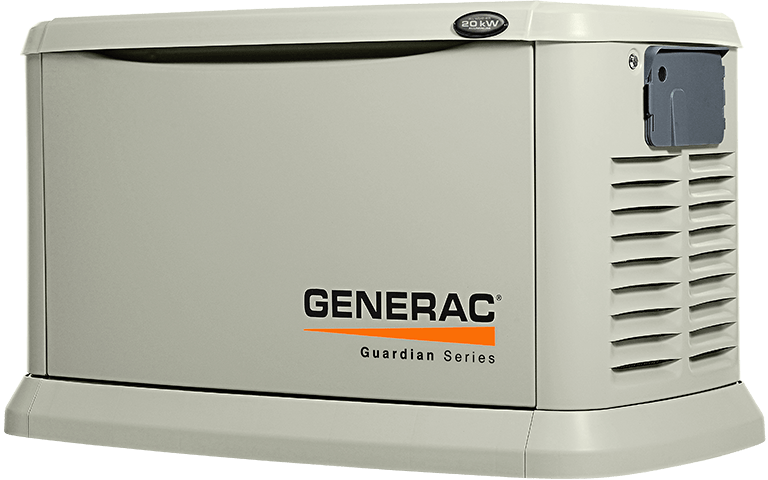 Which Generator is best for you - Natural Environments Inc.
With the American power grid becoming less reliable every year, power outages are bound to occur more frequently and last longer. That means you could end up sitting in the dark, sweating without an air conditioner, and eating canned meals while $300 worth of food spoils in your freezer. It’s time to get a generator!